Almost without exception, price transparency in non-medical-related products and services work extraordinarily well in our consumer markets. When price is coupled with quality metrics and easily available for public scrutiny, consumers ultimately determine which products will become successful. But healthcare is changing, albeit very slowly. Just last week, the Centers for Medicare and Medicaid Services (CMS) issued a final rule that hospitals will be required to post online a list of their standard charges beginning January 1, 2019. Currently, hospitals are required to make this type of information public only when requested. This new, finalized rule requires hospitals to proactively post the information online to “encourage price transparency” and improve “public accessibility.” Additionally, hospitals much update this information annually. 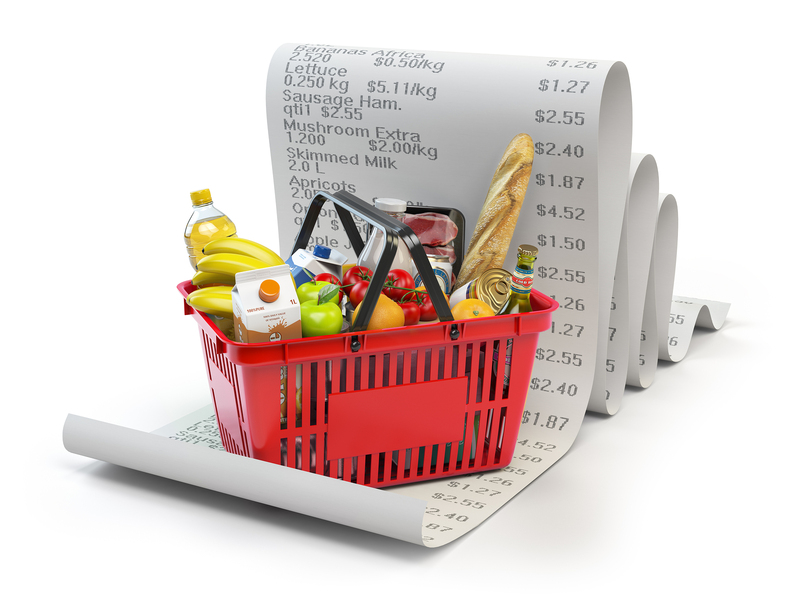 Imagine purchasing consumer products, such as groceries, a bicycle or car, and being told by the grocery store or dealership that you will eventually know the cost of that product sometime AFTER the purchase has been made, but NOT before. This scenario is the current state of our medical pricing – we are given approximations prior to the elective care we receive. But because the services have yet to be rendered, opaque pricing is masqueraded as being at least somewhat transparent with ‘approximate’ pricing. After Medicare and Medicaid impose reimbursement terms on most medical providers, the payment pecking order continues. Insurance companies with the largest number of insureds in a given geographical area will likely receive better payment terms compared to carriers in the same market with fewer insureds. Terms of pricing details are carefully guarded. In fact, depending on the circumstances, favorable pricing terms are considered to be a ‘competitive advantage’ for dominant insurance companies and medical providers, and it is in their best interest that pricing terms be deliberately withheld from the public. Clearly opaque pricing is the modus operandi in healthcare. The magician that can somehow cleverly demonstrate this level of ‘deep pricing magic’ on the popular television show, “America’s Got Talent,” could possibly win the $1 million prize. Transparent pricing empowers the buyer, while opaque pricing protects the seller. This is the crux of what is happening in healthcare. As we continue to ‘break the code’ on transparent pricing, we must also focus on the other decision-making tools desired by consumers – quality. In healthcare, appropriateness of care is a quality component, but so too are the outcomes that result from care. Better outcomes in care should parlay to higher quality, right? Receiving safe care should also be a qualifying factor when determining quality of care. Recently, a new website went live for Iowans that compares about 50 Iowa hospitals that encompass over 90 percent of hospital claims incurred by Iowa employer plans. The tool, IOWA Health Scores, is developed and sponsored by the Iowa Employer Group, “a coalition of employers and other purchasers that develop joint initiatives to improve quality and affordability of healthcare in Iowa.” Paul Pietzsch is President of Health Policy Corporation of Iowa, the organization that coordinates the activity of the Iowa Employer Group. Average (median) time that patients had to wait before receiving pain medication after arriving to the emergency department with broken bones. Finding quality-of-care sources online takes time, and frankly, a good dose of trust that this information is not misleading. The Iowa Employer Group has accessed a handful of national measurements from two well-known sources (CMS Compare and Leapfrog) to enable Iowans to compare up to three hospitals on selected quality metrics. The Iowa Employer Group encourages Iowa employers to add this website link to their webpage so that employees and family members can compare Iowa hospitals on different measures. Check out this website then prepare your next grocery list!